The series focuses on a group of teenage girls attending Lillian Catholic school for girls in Tokyo, Japan. 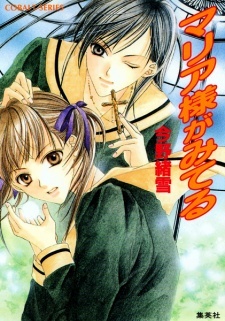 A common theme throughout the series revolves around the lives and close relationships of the school's student council known as the Yamayurikai. What happens to Sachiko after the "Hello, Goodbye" volume?